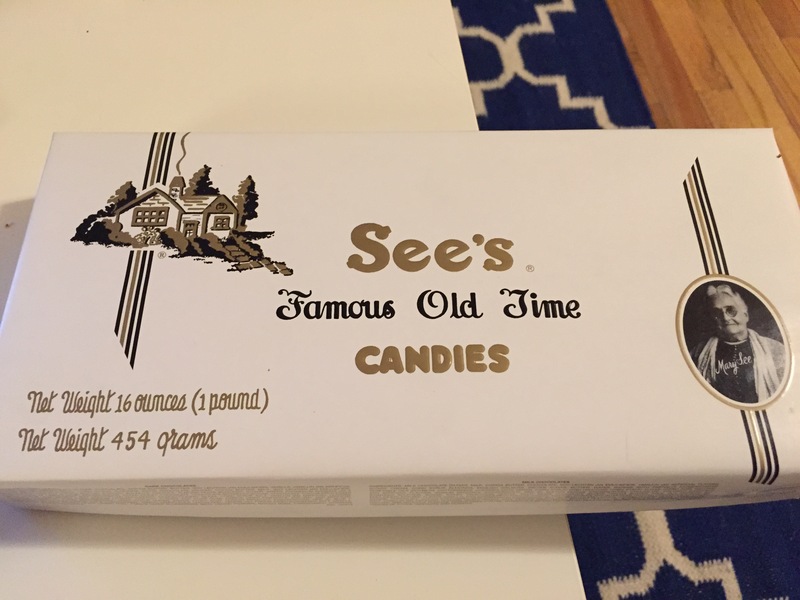 Today is my birthday, and honestly, my ideal birthday present is a pound of Sees chocolates with a custom assortment of my favorites, all for me! Obviously, also don’t bite into a chocolate and then PUT IT BACK if you don’t like it. The little frilly papers. These are a problem. Generally, I will say that you should take the frilly paper when you take the chocolate and throw it away. HOWEVER, with boxes of chocolates that have a little map on the bottom telling you what the flavors are, it is apparently better to leave the wrappers in place so you don’t mess up the placement of the chocolates. When a box is passed around for sharing, don’t take too much time to deliberate. Just chose a chocolate and move the box on to the next person. What are your favorite kinds of chocolates?